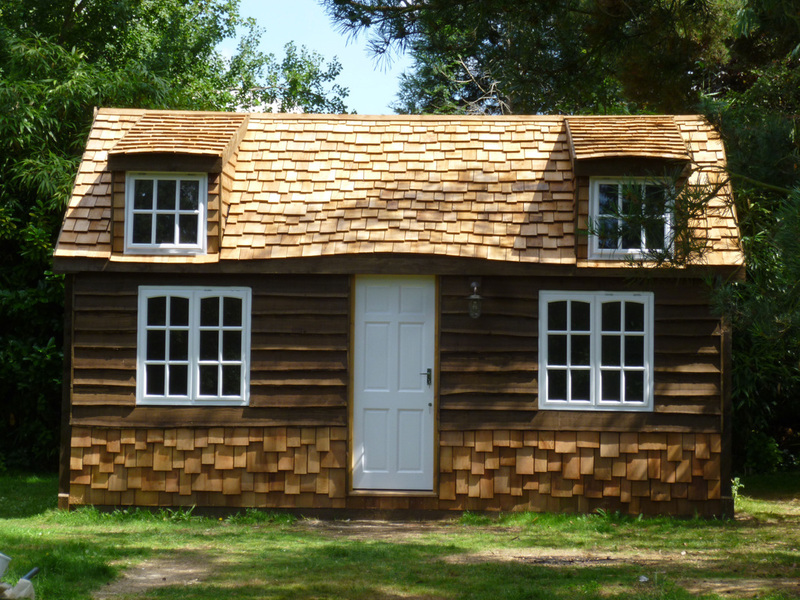 Bespoke Garden Rooms, Log Cabins and Garden Buildings in Berkshire. 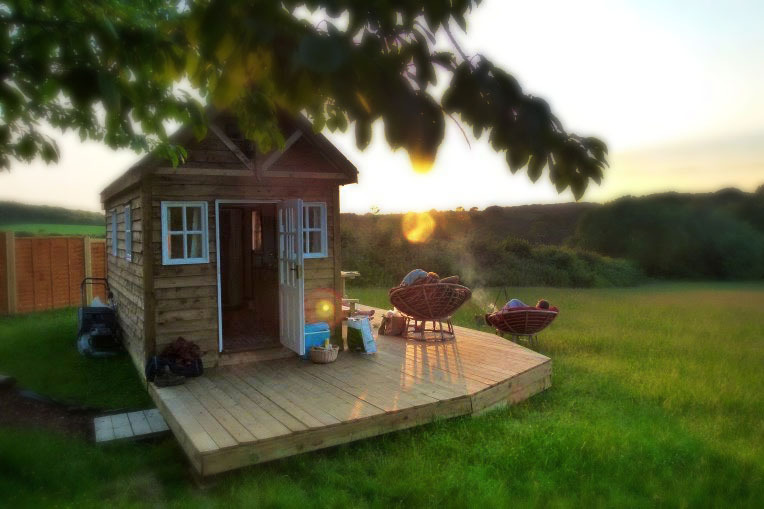 Due to popular demand for our award winning designs, our Bespoke Garden Rooms and Cabins can now be custom made and delivered to Berkshire where are expert team can build your new Garden Room. Have you been considering building in the garden? 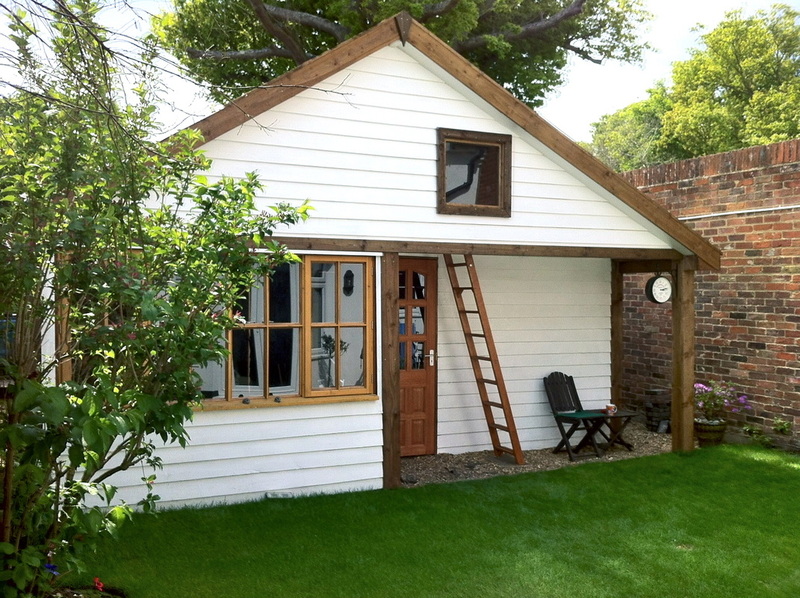 A garden summerhouse, an office in the garden or a small garden house? Trends show that Garden building center sales in Berkshire and the UK are up year on year as the garden building option takes hold. 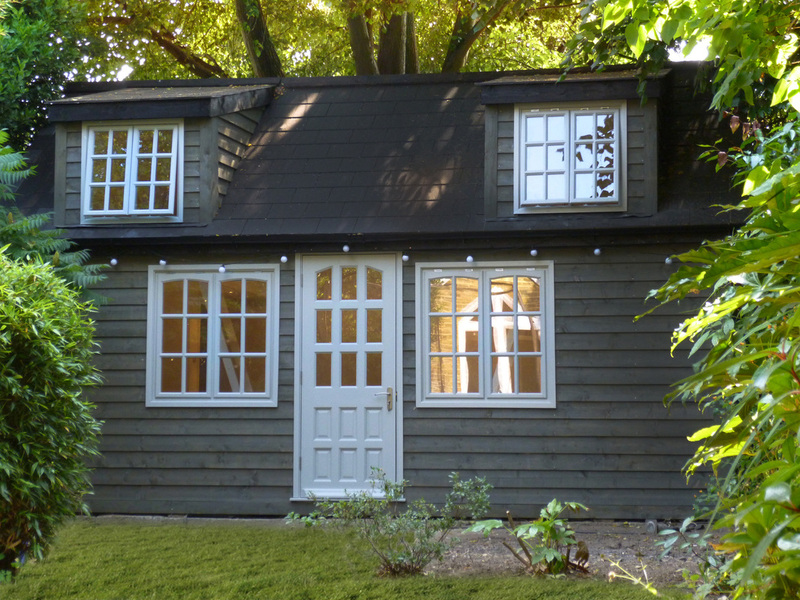 The garden room, garden home office and summer houses market is flooded with plenty of designs and styles to choose from but choice is sometimes the hard part. 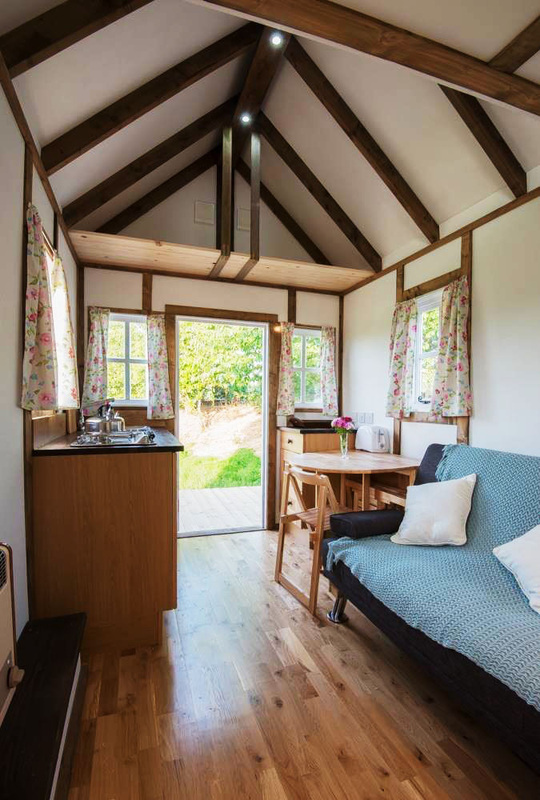 Do I choose this one or that one, I like this garden room but I like that one as well. What if you could combine some parts of the garden room you like with other parts from the garden building you also like. This is why we are a great option for building whatever you are thinking of building at the bottom of the garden. All our designs are one offs, bespoke designs, custom built with your favorite styles and features in mind. 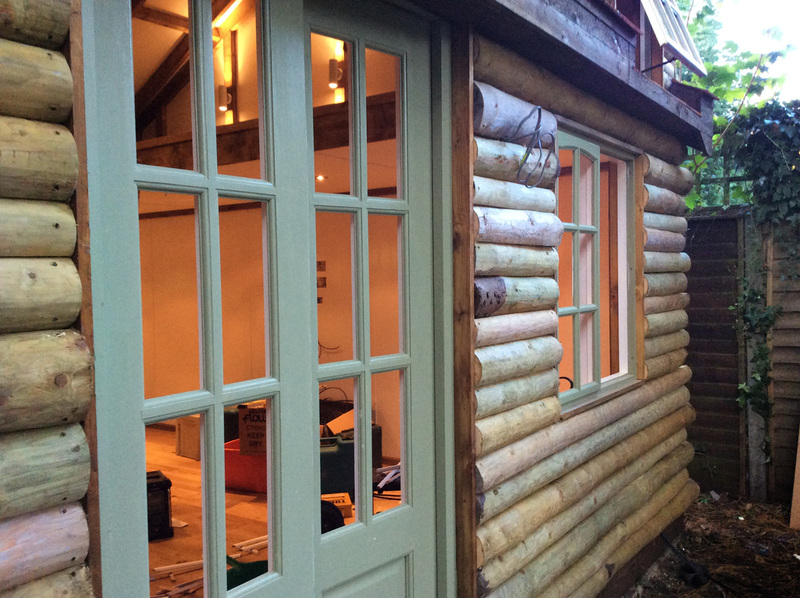 Our team takes your ideas and needs as a platform to create the ideal timber structure in the garden which you will adore and become the focal point of your garden you can be proud of. 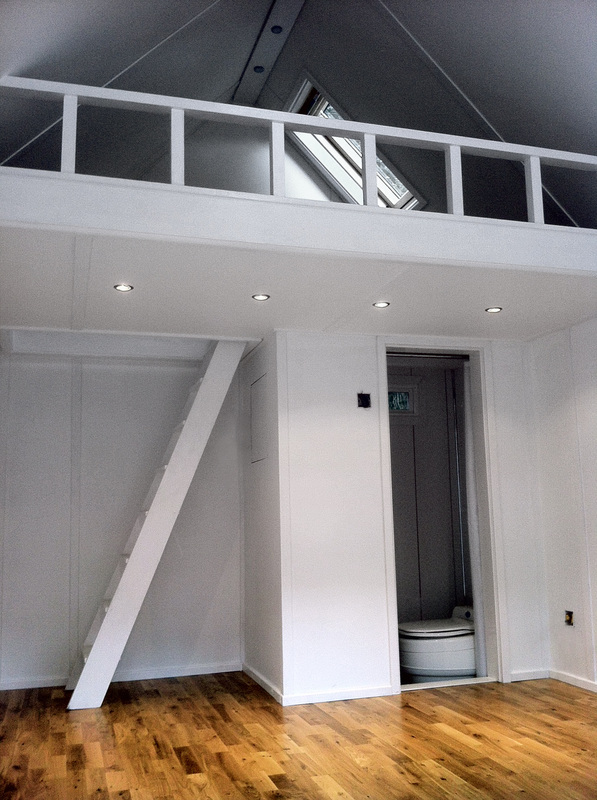 Contact us to arrange a site visit and discuss various options open to you. Most of our garden room designs would not need planning permission. 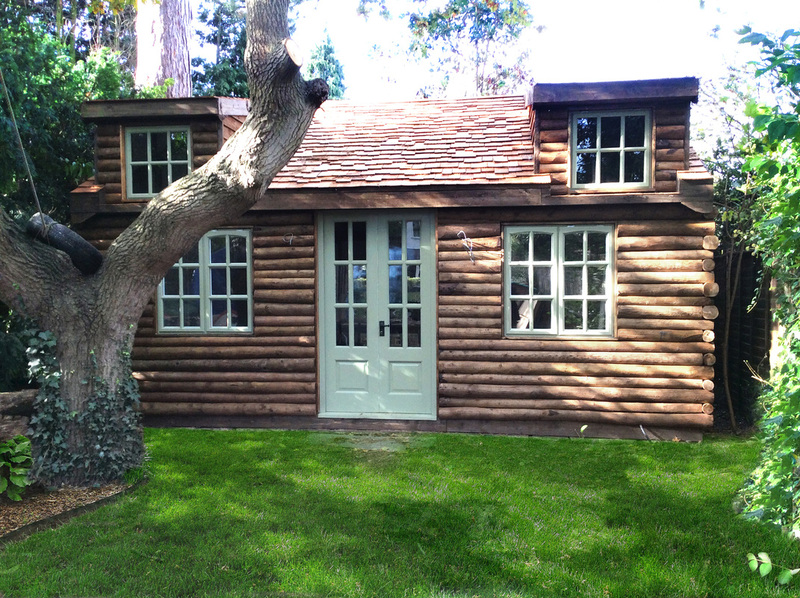 Bespoke Garden Rooms - Bespoke Log Cabins - Bespoke Garden Buildings - Bespoke Garden Office. Bespoke designs in Berkshire in and around: Ascot - Bracknell - Crowthorne - Early - Eton - Hungerford - Maidenhead - Newbury - Reading - Sandhurst - Slough - Thatcham - Windsor - Wokingham - Woodley.